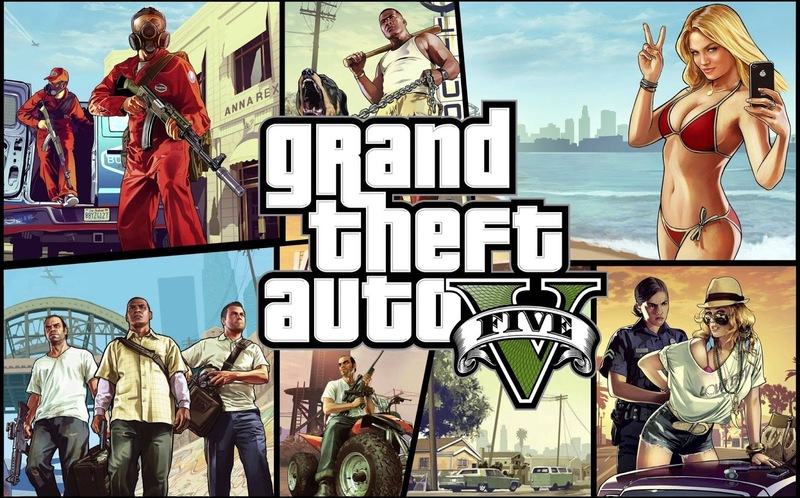 With only about a week left in the release of one of the most anticipated games of the year, a petition has surfaced asking Rockstar games to not release a PC port of GTA 5. There is nothing wrong with starting a petition about what you believe in or how to make things better but the reason stated on the petition by Trevor Phillips says, "So PC Gamers learn their lesson and stop stealing games". There is nothing PC gamers should be worried about though because Rockstar will not leave a huge business decision on something a Console gamer said specially when what he said is "to teach PC gamers a lesson". If Rockstar or any other company would seriously take their business decision based on such a thing then that company is probably as childish as the people who make these types of petitions or sign them. Modding on PC keeps GTA games alive for much longer otherwise they wouldn't have gained so much praises. As a side note, other than the petition linked above, there has been another petition online for a long time which actually is for supporters of those who wants the game for PC. 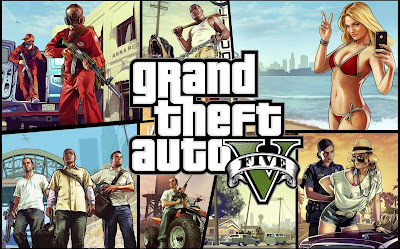 That petition have 341,440+ supporters most of which are PC gamers who are excited about Grand Theft Auto V and hopefully we will be able to play the game on PC within the next 6 months.